Email Marketing | Ultradata Research, Inc.
Email Marketing - Really? – YES, REALLY! You need to cover all the bases in the competitive world of today – and email marketing is a MAJOR base. We can help you with this vital form of selling. 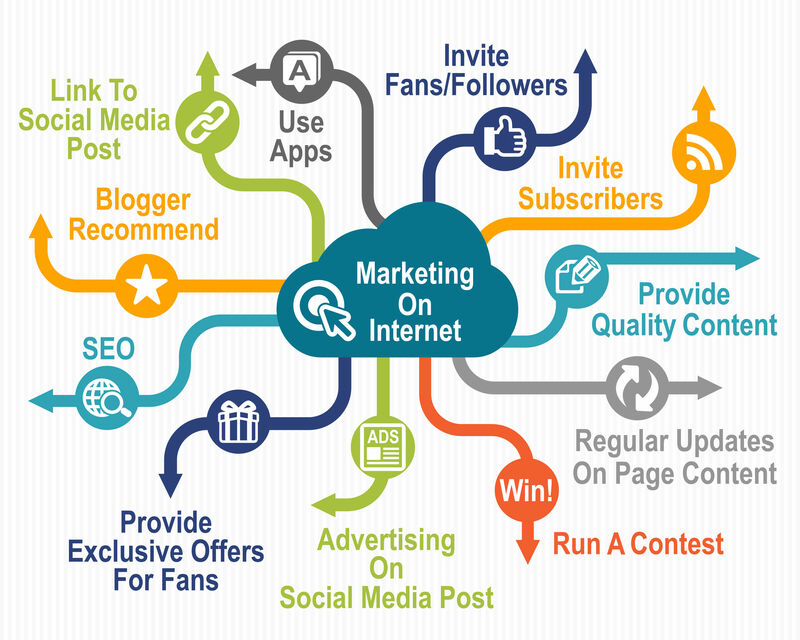 – The smartest marketers know that – with the right plan and resources – online is one of the most cost-effective and successful ways to sell their products and services. As much as everyone complains about spam and “inbox bloat” all of us are still curious – and interested – in new offers. The new version of email marketing is all about having the right content, the right offer – and the right AUDIENCE. Ecommerce has becoming our “shopping experience,” with more and more purchases made without ever going into a “bricks and mortar” store. Email offers – yes, unsolicited, but well done – still provide a valuable way to sell. Every business wants to reach their target market with offers or “deals,” and email marketing will do that. We can help you find the right sources to develop and execute successful efforts – flights of email to highly specific and “most likely to be interested” prospects. First, we can provide resources – the content, the best email list company – so you can have the exact right message for a highly targeted audience. Then, we will configure your eCommerce platform or website to have a special landing page for email readers who want to know more about – or, better yet, BUY – what they saw in an email message. You DON’T have to have a whole new website OR even call attention to your current one. We’ll help you design a special page which will be ON your website but only reachable by using the NEW URL. In the retail world, new concepts or products are tested in “pop-up” stores – temporary locations that will allow those businesses to find out what buyers think, consider and buy. Pop-ups are a cost-effective way to try out new ideas WITHOUT committing huge resources to storefronts, leases and expand marketing. 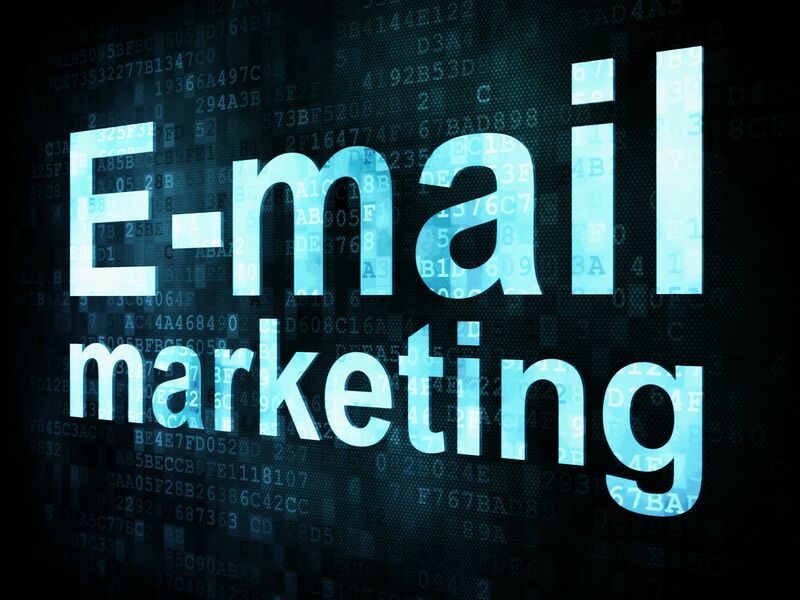 Email marketing will allow you the same cost efficiencies and let you reap the benefits – you DON’T have to commit to a whole new website, a whole new business or product – and still make MONEY. If the email effort itself SELLS what you want in high enough volumes, you can just continue or think about an expansion. Either way, you get a BIG chance for a relatively small investment.